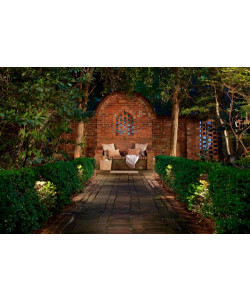 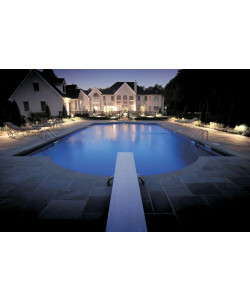 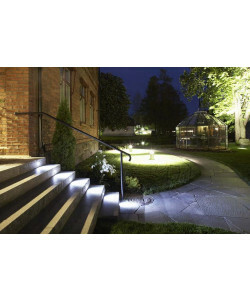 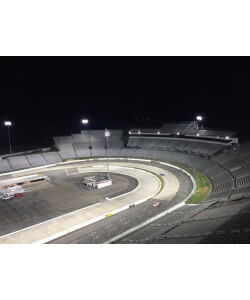 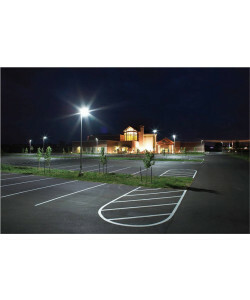 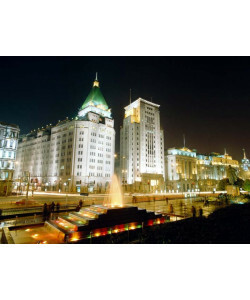 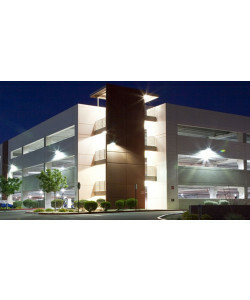 Facing a commercial outdoor lighting project? 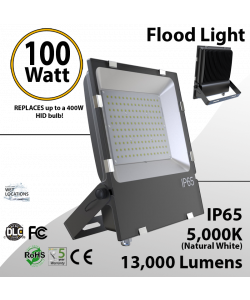 We have the right solution for you. 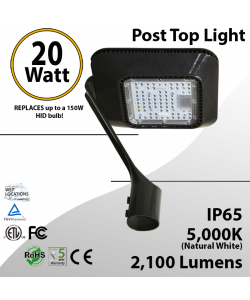 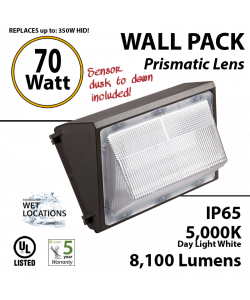 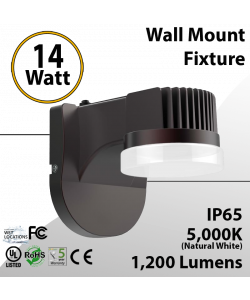 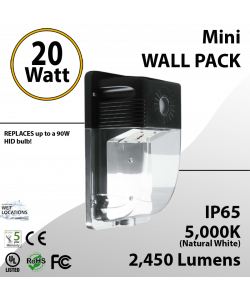 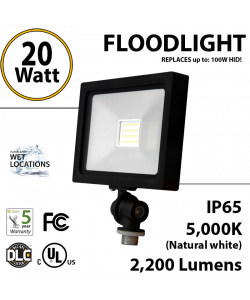 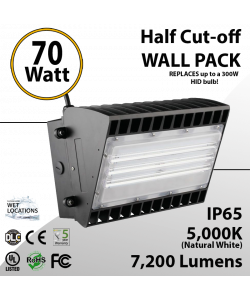 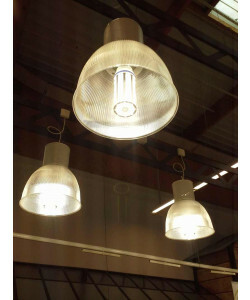 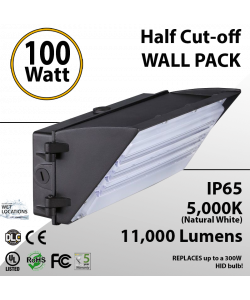 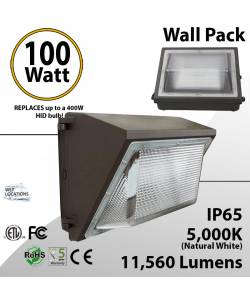 Check out our new collection of outdoor flood lights. 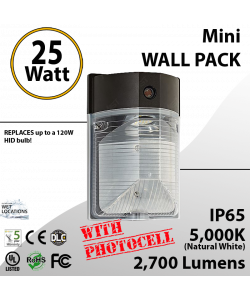 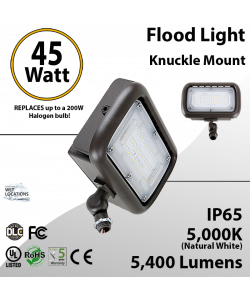 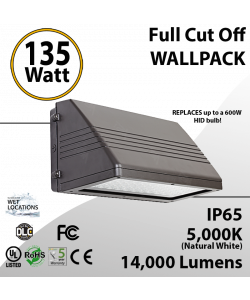 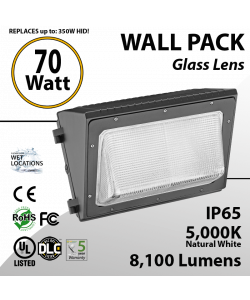 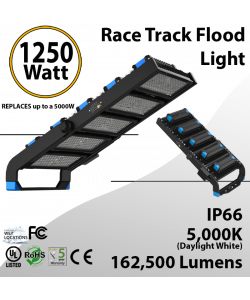 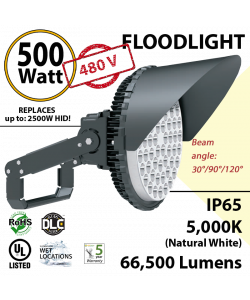 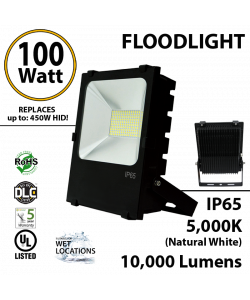 Our LED outdoor flood lights are IP65 water resistant rated and cased in Anodized Aluminum, meaning they can take a beating and withstand the outdoor elements. 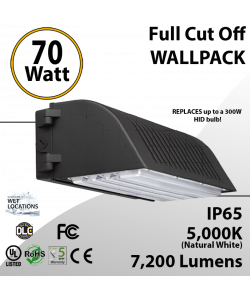 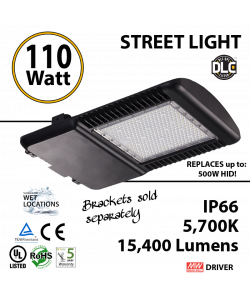 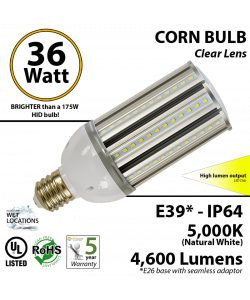 Our exterior LED lighting products are so durable and reliable that many cities are using them to illuminate their streets and corporate business parks.